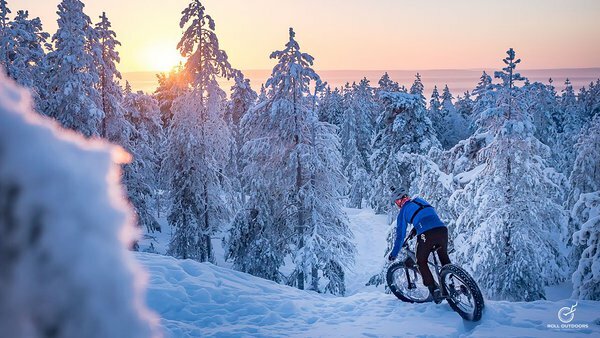 Do you want to ride a bike and enjoy the silent atmosphere of snowy Nordic forests? 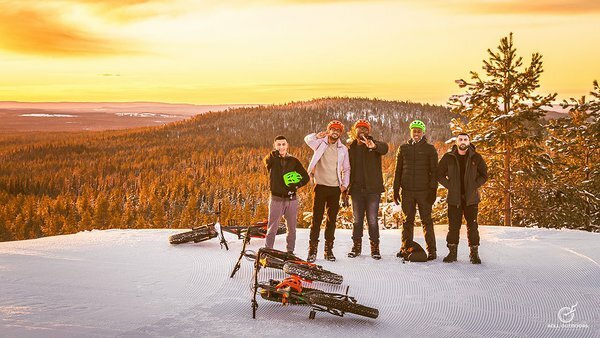 Join our fat bike tour and ride in top of Tottorokka - an arctic hill located nearby Rovaniemi! Professional biking guide will take you on this fascinating morning ride. 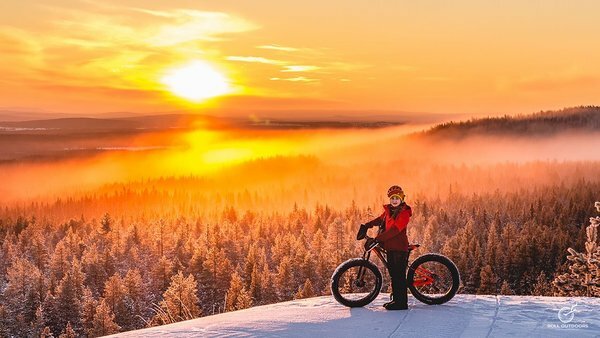 You will experience some of the sweetest winter mountain biking trails and most flowy trails of Rovaniemi area. This tour is suitable for intermediate and experienced riders. 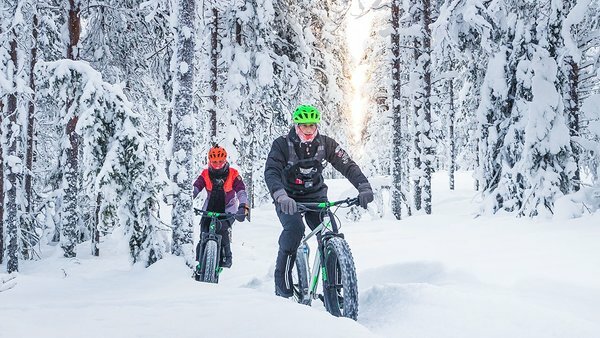 Riding up the hill during the winter is quite demanding and if you feel that it might be too much for you, we recommend booking this tour with electric fat bikes. It helps you to keep your heartbeat low and the speed high on long climbs uphill. 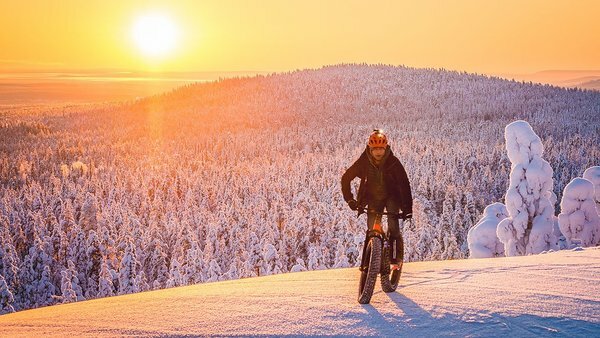 Electric assistance also makes riding super fun and you will experience the best of the arctic nature while on tour!